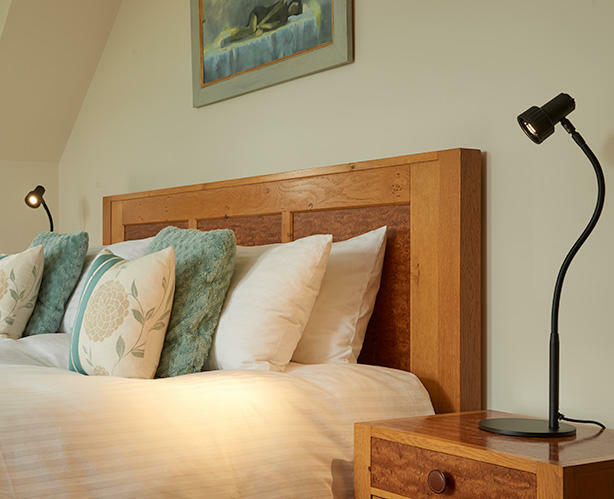 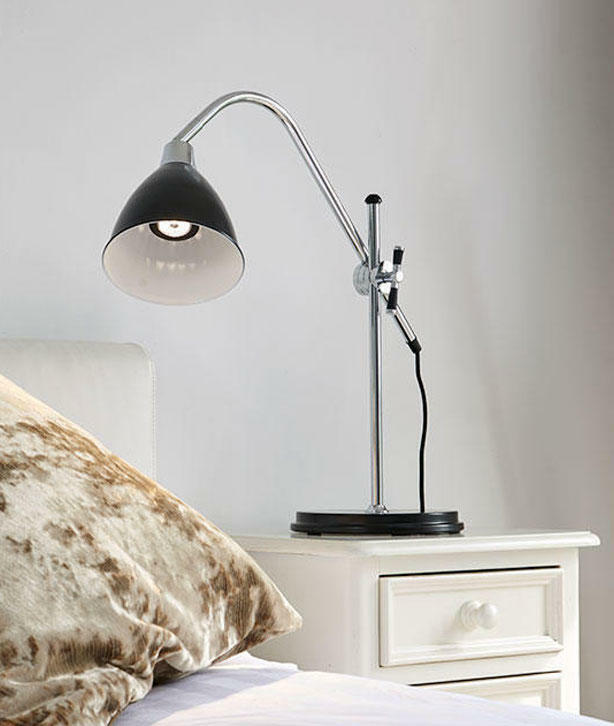 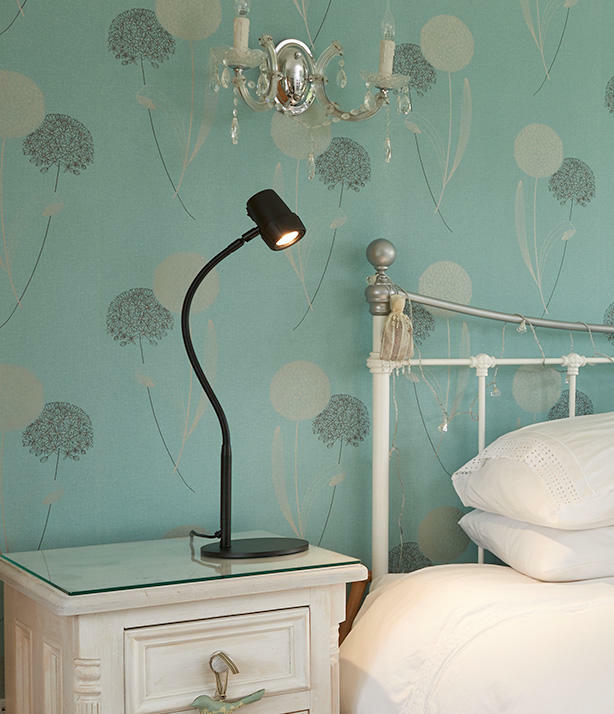 For lovers of bedtime reading, there is nothing more relaxing than reading by a built-for-purpose light. 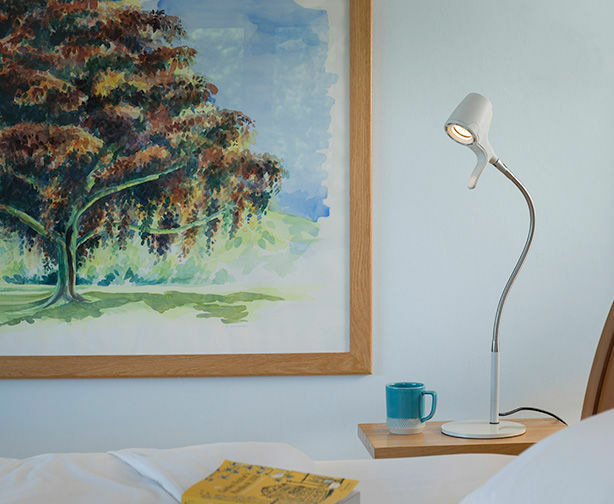 A pool of crisp, personal light makes reading a pleasure once again, with details and colours regaining their former clarity. 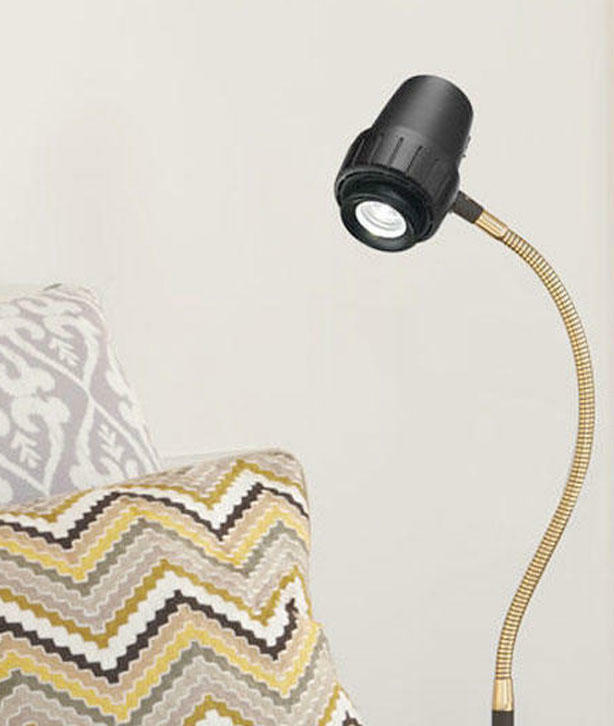 The High Definition light is fully dimmable, offering ease of adjustment.